When you’re following the Ketogenic diet, there are just some foods you have to cut out in order to stay within the daily carb allowance. While this may sound daunting at first, there are so many food swaps you can make in order to help ease your cravings for carb-heavy meals. And boy, have we got a good one for you! Keto-dieters, rejoice! 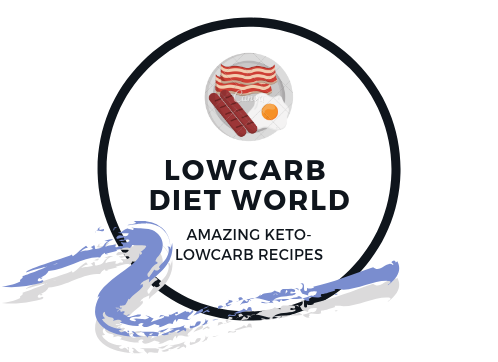 We have turned a comfort-food staple and keto-diet “no-no” – lasagna – into a recipe that can easily be added to your weekly keto meal rotation. Plus, this low carb lasagna is perfectly portioned for one person with the use of a mug! So whatever the reason is that you’re dining solo, this recipe will certainly squash those cheesy cravings. Slice the zucchini into paper thin rounds. In the mug, add a tablespoon of marinara. Spread evenly until it covers the bottom of the mug. Layer on 3-4 zucchini rounds. Spread 1 tbsp of ricotta evenly on top. Repeat steps 2-4 until the mug is almost full. Add one final layer of zucchini. Top with mozzarella. Microwave on high for 4-5 minutes, depending on the strength of your microwave and the size of mug. Remove from microwave and top with Italian seasoning. Serve hot!